The most versatile of Levi's® tapered fits, the 502™ Regular Taper Fit Jeans feature a low-slung look and a subtly tapered leg. They sit at the waist with a regular fit through the hip and thigh. If you love a classic straight leg, give the 502™ Regular Taper a try. 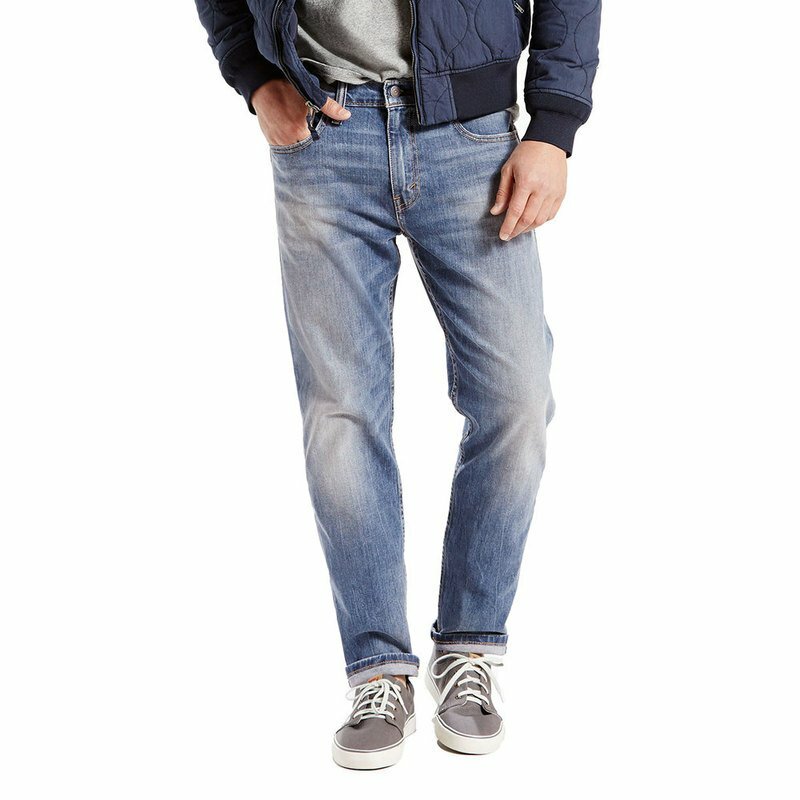 This tapered fit is a more refined, modern option to the straight jean and is just as easy to style. The best part? A tailor-inspired taper gives your shoes room to be seen.